Employers pay a boatload of money to offer fringe benefits to their employees, up to 40% of the total compensation package. With this much money on the line, smart employers perform an annual “tune-up”— using comparison analytics to see how their benefit offerings stack up to other employers’. In other words, they benchmark. Half the battle is knowing who to compare your benefits with (or against)! Should you be looking at employers within a similar industry as your organization, or employers with the same number of employees, or both? Ultimately, the real question you need to ask yourself is who is your targeted labor pool and what other organizations are going after your prospective employees. Identify the specific benefits and their components you wish to compare. If you compare retirement plans, you may want to know how your employer match (i.e. 401k or 403b) compares to matches offered by competitors. How do your medical plan deductibles look? Too low or too high? What about monthly employee contributions for dental coverage? Maybe you want to know about ALL of your components—a good strategy. 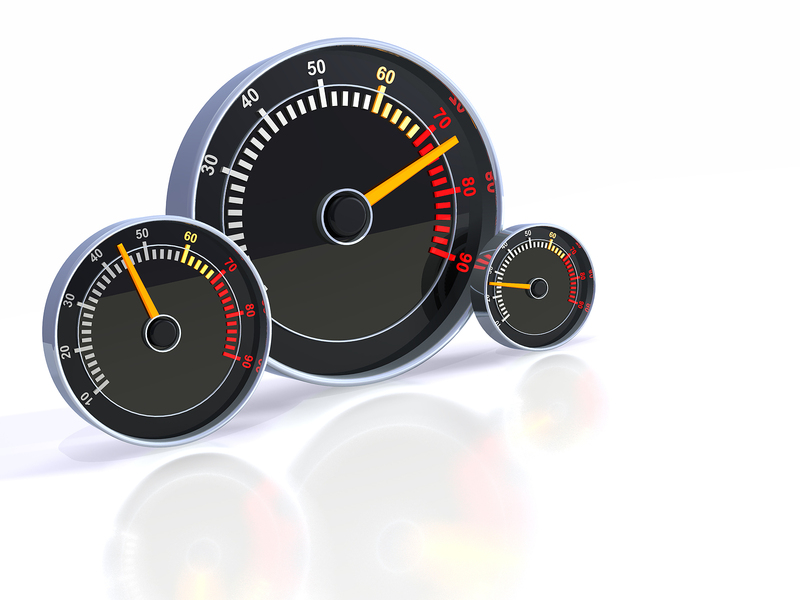 How often should you benchmark? Come on now! Benefits are a big investment. Do it annually. Understand where your labor pool is located (i.e. 20-mile radius, entire state, Midwest region or all 50 states). Are you looking at national benchmark norms to determine how competitive your plan offering is? Or should you be looking at regional, statewide or local norms? The real trick is to use local benchmark metrics that reflect your labor pool. There are also many national benefit studies that provide a national perspective. Costs vary greatly (some are free, but they may be dated). For Iowa information, I’ll put in a shameless plug for DPLindbenchmark.com. We’ve been doing annual Iowa benchmarking studies for over a decade. Contact me at david@dplindbenchmark.com to learn more.